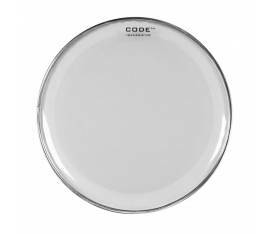 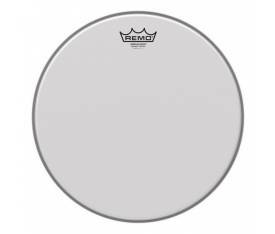 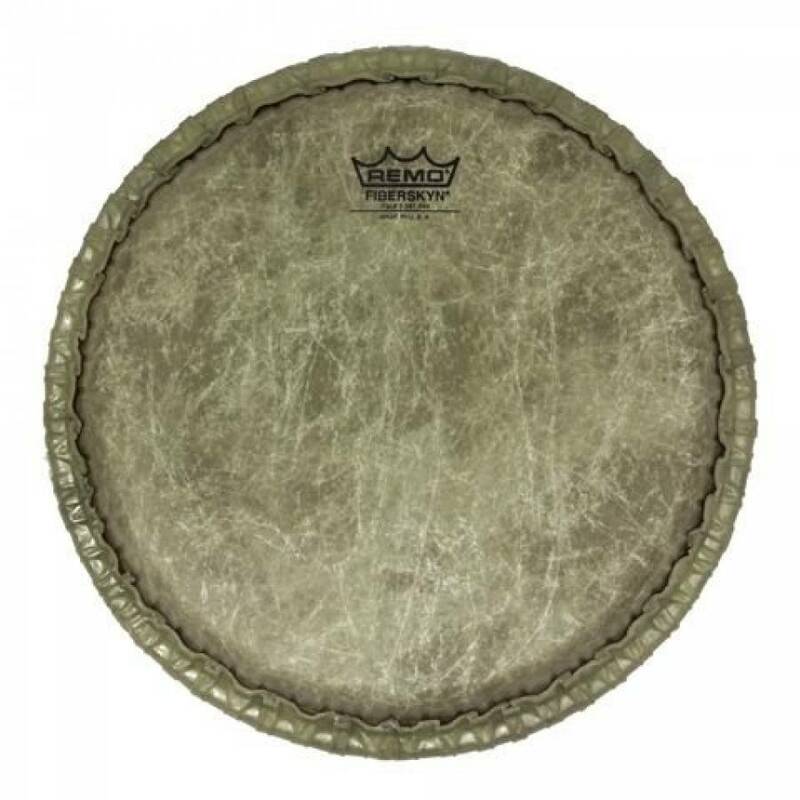 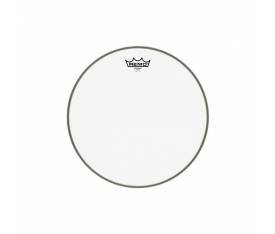 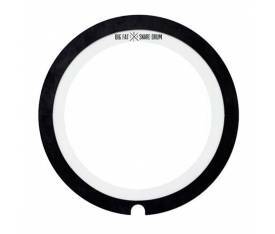 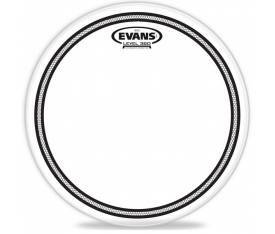 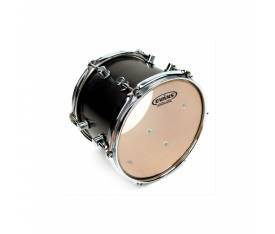 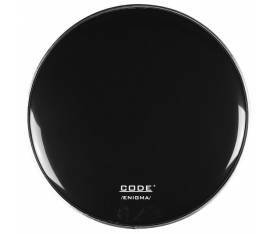 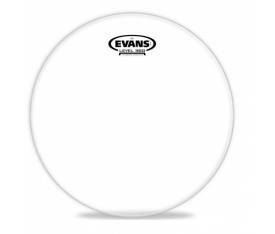 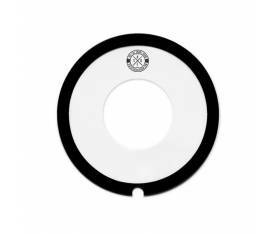 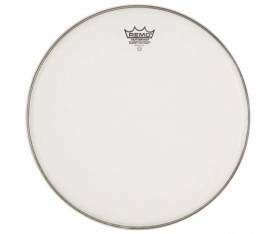 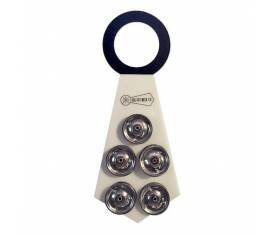 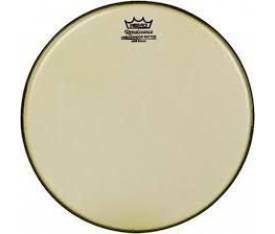 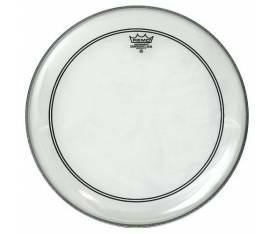 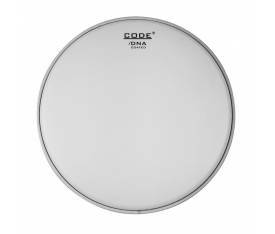 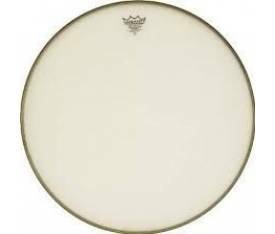 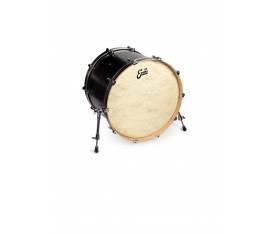 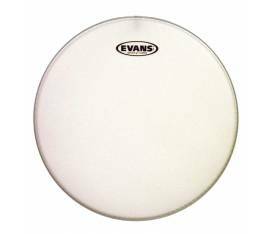 The Fiberskyn® drumheads provide a superb, authentic drum sound when used on world percussion instruments. 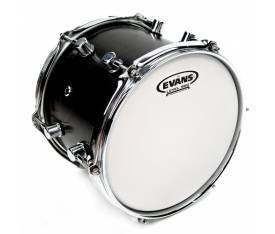 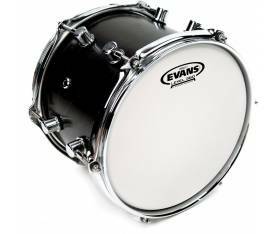 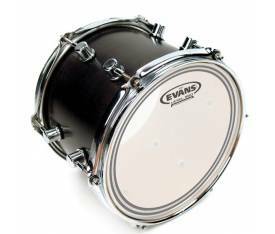 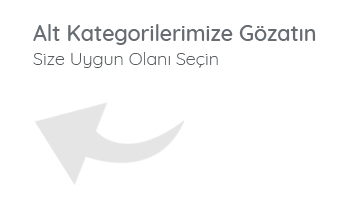 In fact, they are the world's most widely recorded synthetic world percussion heads. 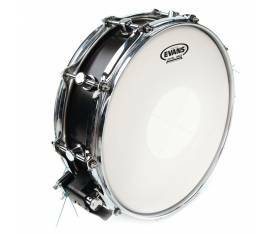 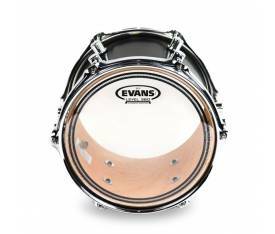 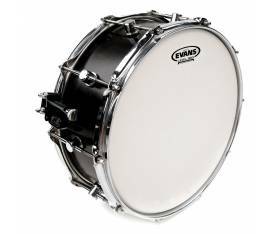 BFSD Big Fat Snare Drum Steve s Donut 14"